Upon Ed’s return to Canada we began corresponding over the internet through that wonderful medium called Skype. Don’t you know the internet can be a wonderful communication tool? After getting to know each other, praying together, and Ed gathering all of the facts the decision was made to move forward. 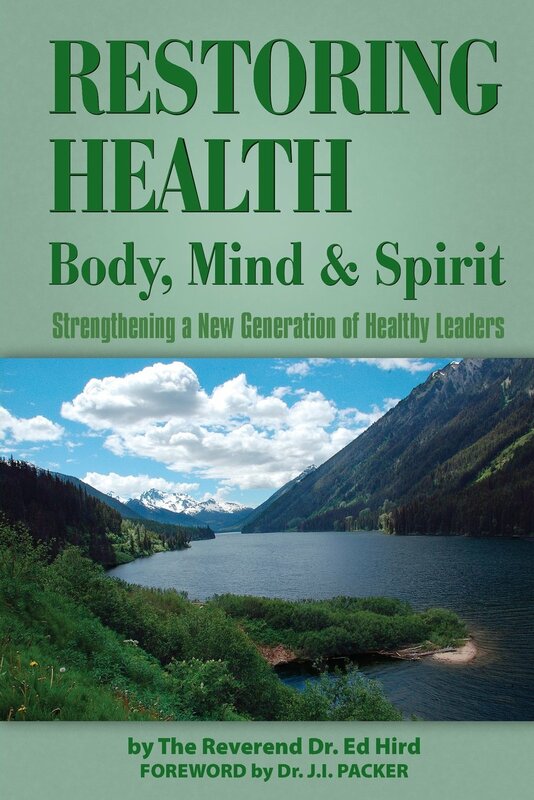 The Lord had begun to answer my prayer leading me to publish Ed’s new book, RESTORING HEALTH – Body, Mind & Spirit – Strengthening a New Generation of Healthy Leaders. Since publishing Ed’s book I have begun to work with other pastors and speakers confirming that prayer is a powerful tool. Our Lord is good all the time. I offer the following about HIS Publishing Company in the event any of Ed’s readers would like to discuss a book project or be in need of a trusted publishing partner. HIS Publishing Group is an Independent Publishing House. We bridge the gap between self-publishing and traditional publishing. 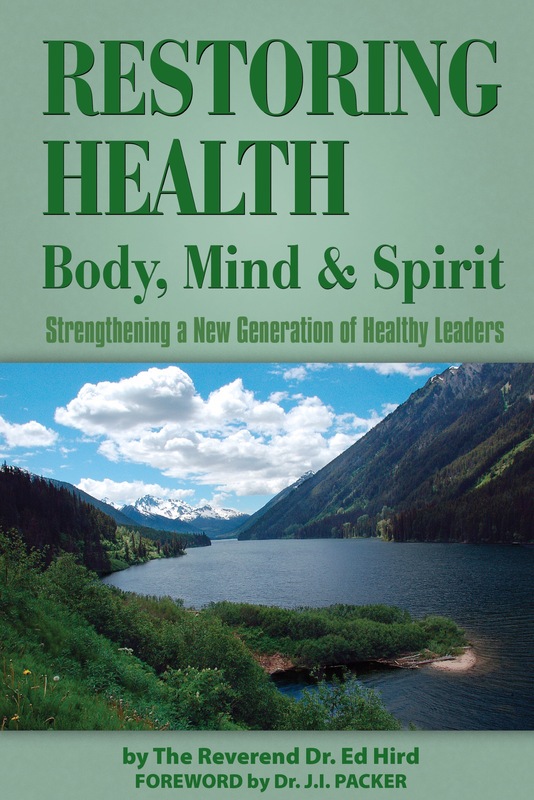 Our main goal is to advance the Kingdom of God and we do so by partnering with our clients to fulfill their dream from book concept through design and publication. The services we provide are fully customized and we only charge for the services our clients need or don’t want to tackle on their own. Please visit our website, http://www.hispubg.com, and let us serve you in spreading the written word. Powerful word there Larry. You can have your horse shipped next time.